A few days ago we informed you about Euroline’s new direct connection between Belfast and Blackpool, and today we are going to tell you about a new route. Eurolines has just added a new temporary route from London and Birmingham to Dublin. 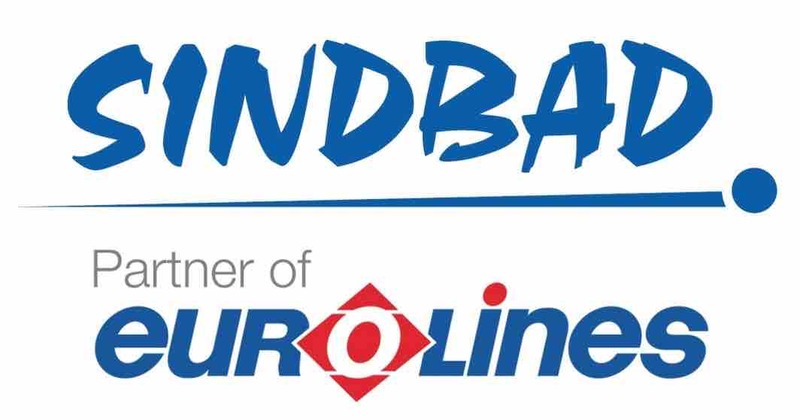 So if you are going to travel with Eurolines to Dublin then you'll be pleased hearing that the coaches are equipped with some extra facilities for passengers. The carrier has re-built the vehicles to make your journey as comfortable as possible. Each coach has on-board toilet and washroom facilities, reclining seats and air-conditioning as standard. In addition to standard Eurolines coaches, London to Dublin operate Eurolines Plus coaches. These are the same as standard Eurolines except you can enjoy extra leg room, free Wi-Fi and watch DVDs. 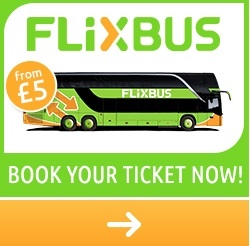 Reservations may also be made at Eurolines or National Express. I use bus services only. It does take longer, but with a good book in hand that's not a problem. I can say that direct services to Prague or Wien are superb I have used those only. Clean buses, nice personnel, sometimes two seats just for myself :) No hassle with luggage limits. It works 4 me.